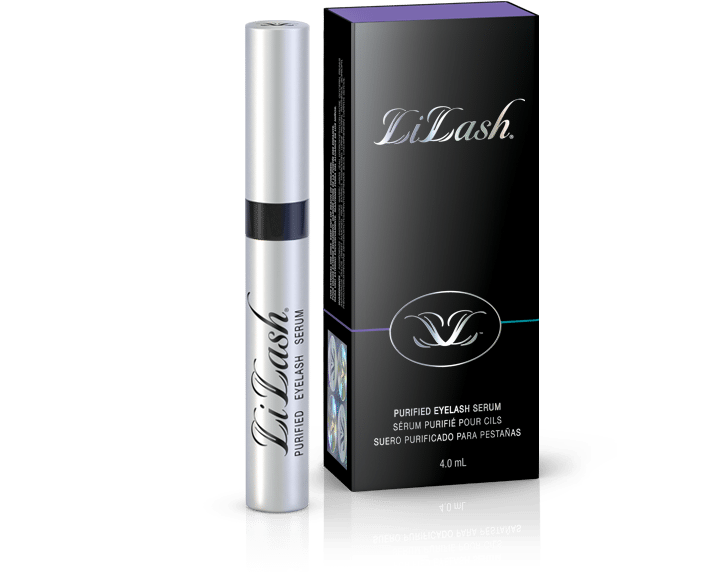 Lovers of long lashes, we have something that you’re gonna love! 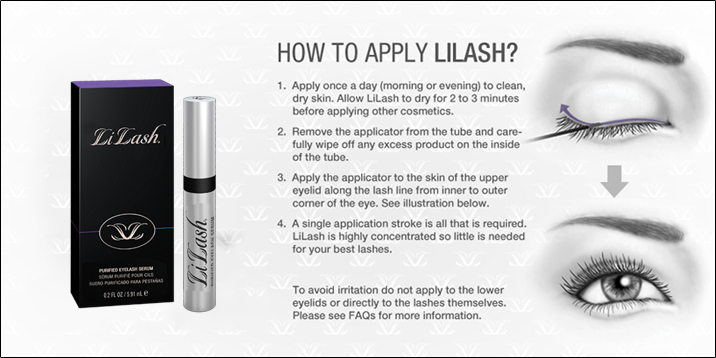 We now stock LiLash at Sage … a great product for those of you who get lash extensions and want to keep the lashes you have in good condition, or for anyone who wants to have longer lashes. LiLash state that clinical studies, safety and efficacy are their Number 1 priority, which we like to hear. Also, ophthalmologist tested, this purified serum is safe for all to enjoy, including those with sensitive eyes and contact lens wearers. They never test on animals and their products are paraben free. Yipee ! $100 each plus earn loyalty dollars for discounts. We are Bondi, Eastern Suburbs and Sydney specialists in eyebrow shaping, reshaping and tinting. We also offer silk eyelash extensions and eye brow extensions. We’re open 7 days a week and have evening appointments available. Call or book now.